Most of us know Childish Major as a producer, he's worked with just about everyone in Atlanta, from the Two-9 collective to Rome Fortune to Rocko. While he's talented at cooking up beats, he's also got some singing vocals he flexes on us from time to time. 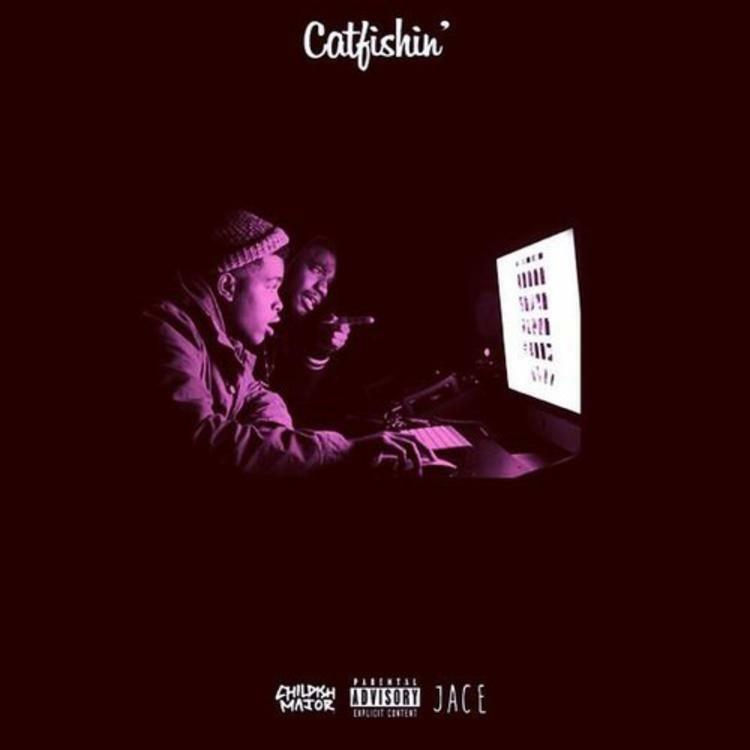 We heard him and Curtis Williams (a Two-9 posse member) on Childish's "Childish" record, and now he links up with another Two-9 member, Jace, for a new record "Catfishin." He uploaded the song on Soundcloud and called it "just a little fun." Should Childish Major take up the mic more often? Let us know what you think. Download available.